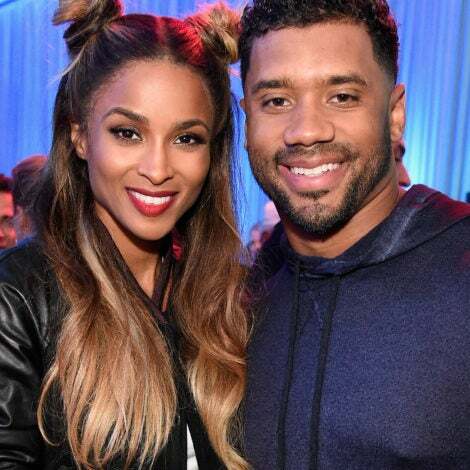 See how celebs created memorable merry moments in 2011. ‘Tis the season to be joyful, and our favorite celebs are certainly in a festive mood. 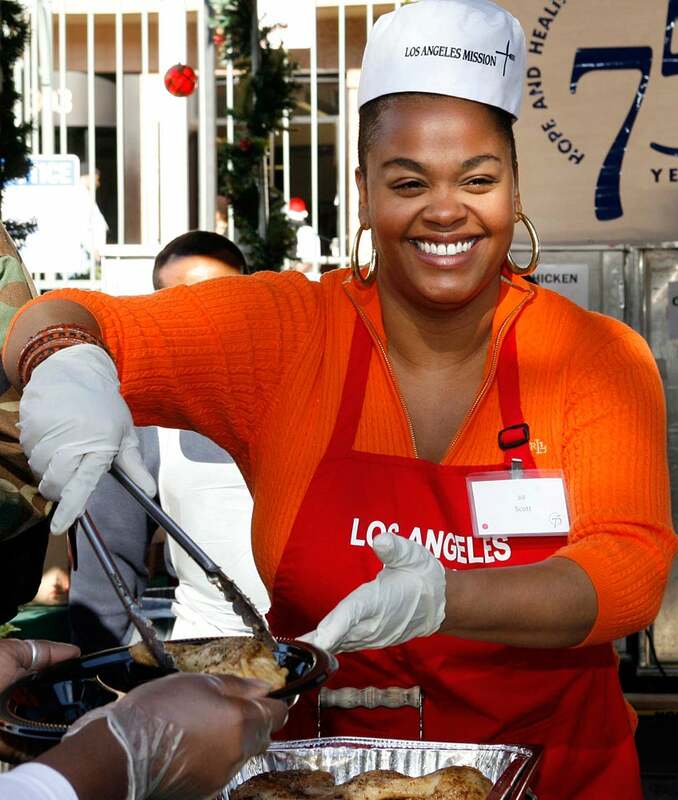 We spotted Jill Scott, Forest Whitaker and his family serving Christmas lunch in Los Angeles. Mariah Carey and Nick Cannon made their annual retreat to Aspen, Colorado, and Kimora Lee Simmons and Djimon Hounsou enjoyed a sunny Christmas in St. Barth’s.